Start taking classes at Cornerstone Fitness and other studios! At Cornerstone, they are more than just a gym. They are a community of people committed to good health, friendship, and support for one another. Their community is made of people of all ages, shapes and sizes; all on a common mission – to build community, promote health and empower one another. They believe that real fitness is about training to be ready for life. They help people to become physically, mentally and emotionally strong enough to tackle anything life throws at them. Cornerstone offers a safe place and a unique approach to long-term fitness. 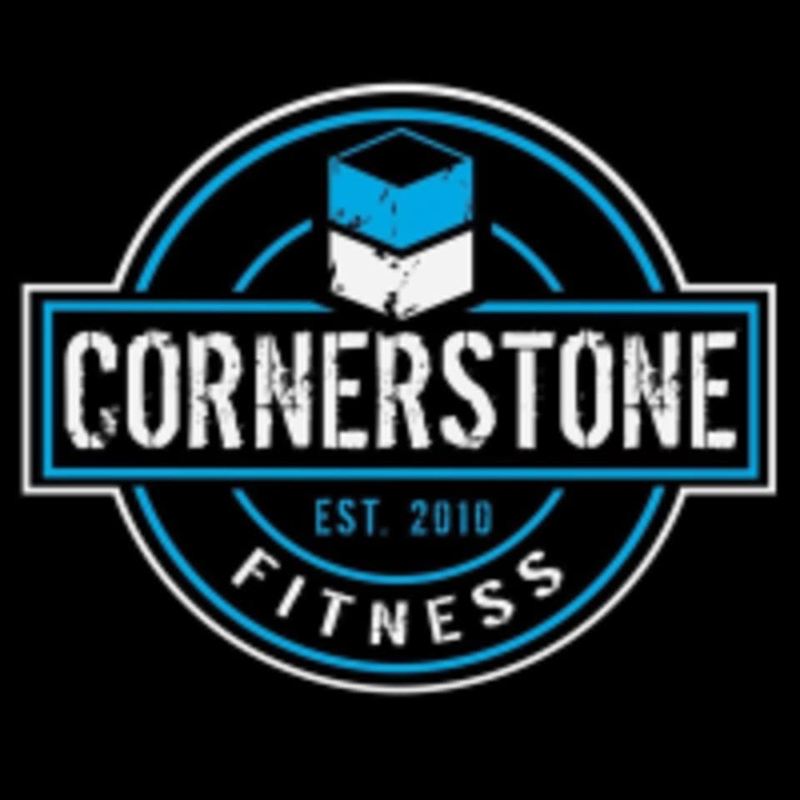 The Cornerstone Fitness gym is located at 7782 Service Center Drive in West Chester, OH.